2/2 Prosecutor stepped in to say "No", but it seemed a considered response. Was that no to the wording of the question or no to a video? DECATURVILLE, TENN.-The Tennessee Bureau of Investigation has obtained new indictments and a second arrest in connection to the disappearance and murder of Holly Bobo. In recent weeks, TBI Special Agents developed enough evidence and information to prompt the District Attorney General to solicit a special grand jury. This afternoon, at 1:00 PM, the special Decatur County Grand Jury convened to hear the case presentation from a TBI Special Agent. The grand jury subsequently returned indictments for Jason Wayne Autry, 39, of Holladay, charging him with one count of Especially Aggravated Kidnapping and one count of First Degree Felony Murder. Autry, who has a lengthy criminal history, is currently being held in the Riverbend Maximum Security Institution in Davidson County on an unrelated Aggravated Assault conviction. The District Attorney General for the 24th Judicial District, Hansel McCadams, will prosecute the new charges. A second man has been arrested in the alleged kidnapping and death of Holly Bobo. Jason Wayne Autry, 39, of Holladay, Tenn., was indicted by a grand jury on Tuesday afternoon on first-degree murder and especially aggravated kidnapping charges, according to Tennessee Bureau of Investigation director Mark Gwyn. Gwyn also said Bobo's body has not yet been located, though investigators have physical evidence in the case. In a statement released this morning, the TBI said the investigation "remains active and ongoing." Additional arrests and indictments could still be issued, Gwyn said. "Anyone that had anything to do with Holly Bobo's case will by prosecuted," Gwyn said. Prosecutors plan to indict at least one more person in the Holly Bobo case, according to documents obtained today by The Jackson Sun. According to the documents, prosecutors plan to indict Shayne Kyle Austin, who previously had been granted immunity in exchange for his cooperation in the investigation. The state voided the immunity agreement because Austin was not completely truthful and forthcoming, according to an email from Assistant District Attorney General Beth Boswell to Austin’s lawyer, Luke Evans. The email was sent on March 27. “When we indict your client, I will give you a courtesy call informing you,” Boswell told Evans in the email. The Jackson Sun went to an address listed for Austin on whitepages.com, but the property was enclosed in a fence, and the driveway was blocked by a locked gate. The listing did not include a telephone number. Evans did not respond to a telephone message left at his office seeking comment. Austin would be the third person indicted in the abduction and killing of Bobo. Jason Wayne Autry was indicted today on charges of first-degree murder and especially aggravated kidnapping. Zachary Adams was indicted on the same charges in March. Boswell’s email indicating the intent to indict Austin was included with documents filed by Austin’s lawyer in Decatur County Chancery Court on April 1. The documents seek a restraining order and temporary injunction to keep prosecutors from violating the immunity agreement and indicting Austin. According to the documents, Austin received immunity in the Bobo investigation in an agreement signed on March 6. The agreement gave Austin immunity from any criminal charges arising from the Bobo case. Maybe to escape the death penalty one of them will divulge where she is so her family can give her a proper burial. I have chills reading this. I cannot believe the "good ole boy" network kept people from speaking up earlier. Especially now knowing there are witnesses who saw her alive AFTER she went missing. God in heaven. Sick. 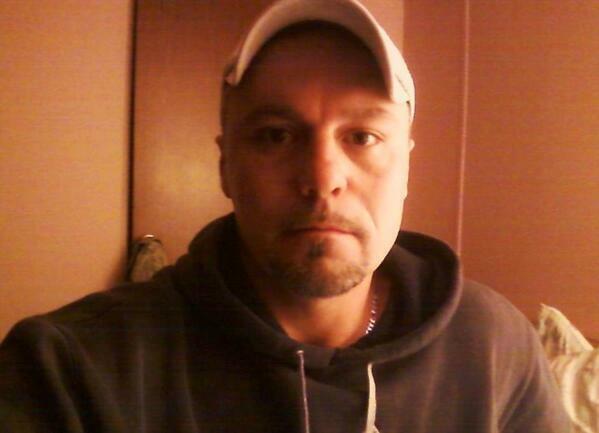 #UPDATE: Jason Autry's dad tells me he is first cousins with #HollyBobo's father. Their moms are sisters. More on #CW30/#Local24 tonight. "I was hoping it wasn't him" Jason Autry's father just told me after learning this afternoon of his son's arrest in #HollyBobo case. Jackson Sun: “The State agrees to grant him (Shayne Austin) immunity for.. the disposal, burial ..concealment of #HollyBobo deceased body"
Watch @3onyourside at 10 for the latest in the #HollyBobo case. Bobo friends tell is why they suspected multiple people were involved. Breaking: Austin has entered a counter suit against the state, because they revoked his immunity. Can't be indicted until suit is heard. A third man is about to be arrested in the Holly Bobo murder investigation, according to that man's attorney. Shayne Kyle Austin, 29, had signed an immunity agreement, according to his lawyer, Luke Evans, but now that agreement may be null and void for untruthfulness. It is a complicated and unexpected turn in a case that is rapidly developing. 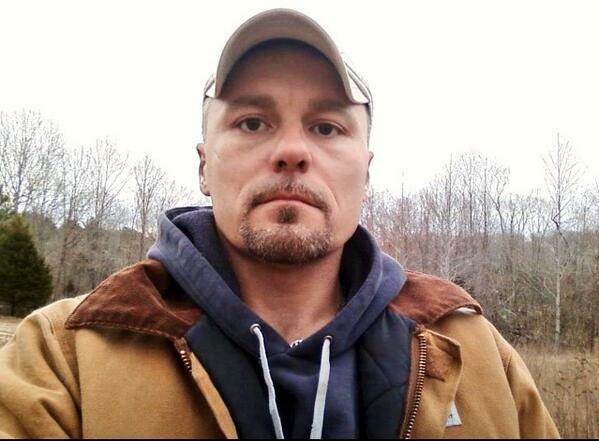 Earlier Tuesday, the Tennessee Bureau of Investigation announced indictments of especially aggravated kidnapping and first-degree felony murder against Jason Wayne Autry, 39, in Bobo's disappearance. Autry is currently imprisoned at Riverbend State Penitentiary on an assault charge, and he is due for an arraignment Wednesday along with fellow suspect Zachary Adams, who was previously charged with kidnapping and murder in the Bobo case. As first reported by the Jackson Sun, Evans says Austin signed an agreement to testify against the other accused killers in exchange for immunity from prosecutors, but the district attorney emailed Evans that the deal was off. "My client takes issue with the state's assertion that he was untruthful and not forthcoming. My client has remained in full compliance with the agreement he entered into with the state of Tennessee. I expect them to honor his agreement. We're set to have a hearing on my client's request for an injunctive release regarding the state's attempt to breach the immunity agreement next month." Again, according to Evans, the district attorney's office says the immunity agreement was based on complete truthfulness, and the D.A. believes Austin lied about what happened. "I'm in wait & see mode" More from the father of the second suspect charged in #HollyBobo's murder PLUS new evidence. @LocalMemphis at 10. Page created in 6.162 seconds with 21 queries.